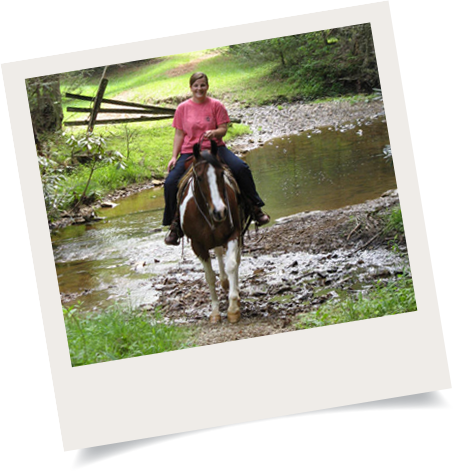 Walter and Emma Neal invite you to enjoy the scenic Blue Ridge Mountains of Southwestern Virginia at the Hungry Horse East Equestrian Campground.  Nestled in a valley near Ivanhoe and Fries Virginia, Hungry Horse East offers access to trail riding for all skill levels. Full electrical and water hookups at every site (dump station available near bathhouse) and sewer hookup at limited sites. 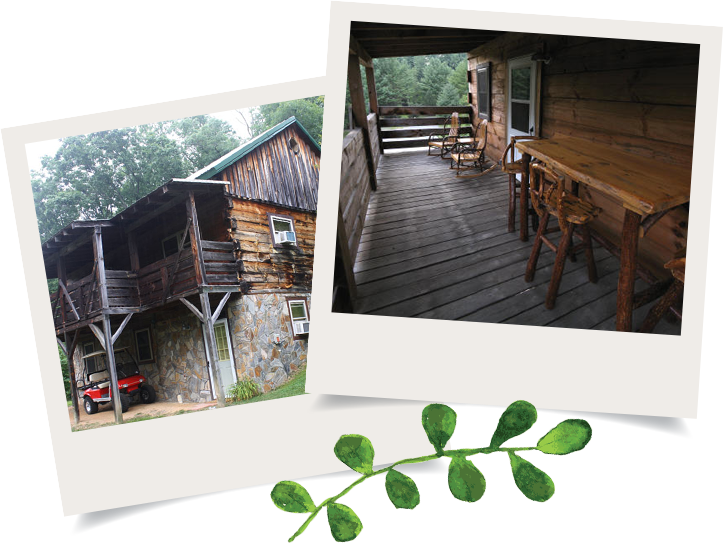 Experience equestrian camping in our furnished cabin! Fully stocked kitchen, just bring your groceries! 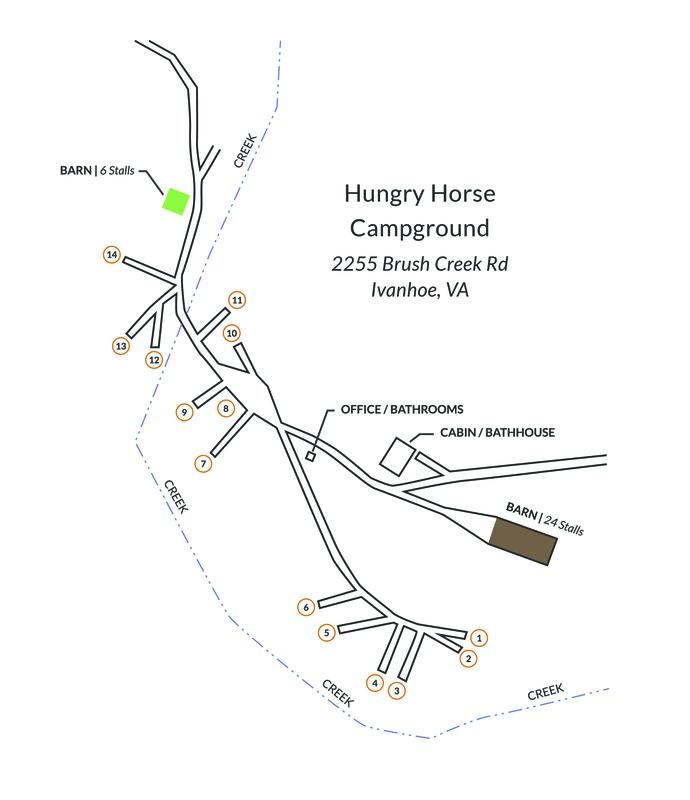 Our rules are designed to keep both you and your horses safe while camping at Hungry Horse East. Your adherence to the rules will provide a great camping experience for you and our other guests. The following clickable PDF files are printable, thus allowing you to review them prior to making any obligations. The following Waiver of Liability form must be completed and signed at checkin at the campground office upon your arrival. In recent months, we've noticed an issue with customers arriving early hoping to check-in before the previous customer has the opportunity to check-out. This creates a negative guest experience for both parties and makes the existing guest feel uncomfortable and rushed. Please note, if you are departing the campgrounds, our check-out time is 12:00PM. If you are arriving, our check-in time is 2:00PM. If you will be arriving early, please be respectful to other guests and call ahead to make sure you won't be waiting for vacancy. Thank you! We love your dog (on a leash)! ALL dogs must be on a leash, in a pen, or in the client's trailer at all times. Tied dogs line must be short enough to keep the dog off the adjoining campsite. Absolutely no dogs allowed in the bathhouse, cabin, or office. Guests who fail to comply with the rules will be asked to leave the property and may be prohibited from returning in the future. -Cancelling a reservation ten or more days prior to the arrival date will be refunded less 20% of the reservation amount. -Any cancellations less than ten days of the arrival date will result in the forfeiture of 50% of the total reservation amount. You may not reschedule a reservation within ten days of the arrival date. -You may only reschedule a reservation to a date when stalls and campsites are available. -You may only reschedule a reservation if the new reservation holds greater than or equal value to the original reservation amount. -You may only reschedule a reservation to a date within the same season/year. -You may only reschedule a reservation once. If you are unable to attend the rescheduled reservation it will result in the forfeiture of the full amount of the reservation. -Any client who fails to show for a previously scheduled reservation will immediately forfeit the reservation without the possibility of having the reservation refunded or rescheduled. To make a reservation, please submit a completed Guest Reservation Information Form. 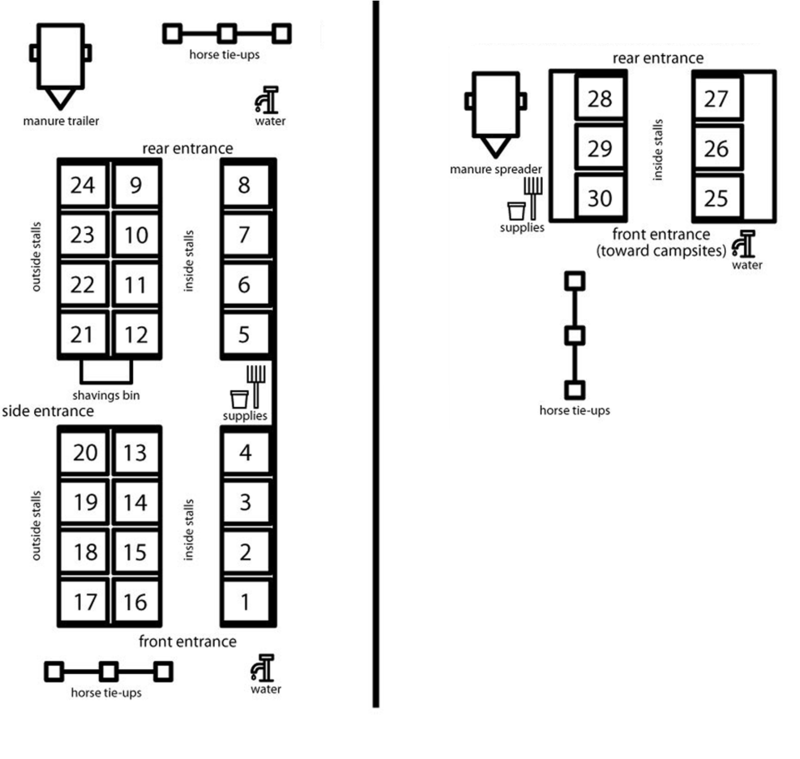 After we receive the completed Guest Reservation Information Form, we will contact you to discuss dates, campsites, stalls, and payment information. If you choose to call our reservation line at (803) 367-3152 to make your reservation, please use the Guest Reservation Information Form as a guide to be prepared for the information we will be requesting. Please note that the reservation line is open Monday - Thursday 8:30AM - 4:30PM and Friday 8:30AM - 12:00PM. These are the same days and hours that reservation emails will be checked and responded to. Payment may be made using either a credit card or a check. If you pay with a check please pay the full amount to the order of Hungry Horse East and mail the check to 1555 Milling Rd. Rock Hill, SC 29730. We must receive your check 7 days from the date of the reservation requested in order to ensure your spot. If a check is not received in 7 days, your reservation will be canceled.